﻿ACC Adult Home Care seeks individuals who are caring and compassionate. You are a person that is patient and kind. You are responsible, committed, and have a strong work ethic. If you possess the above characteristics, we encourage you to contact us for more information about positions available in your area. 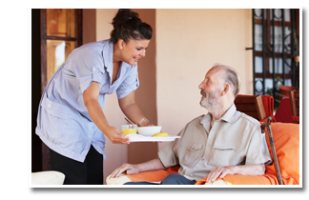 ACC Adult Home Care is an equal opportunity employer. 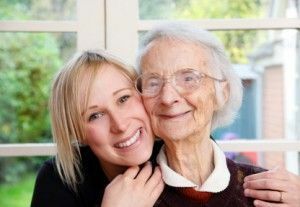 As a Caregiver, you will be in direct one on one care of someone in need of a genuinely nurturing nature. Arriving on time and giving ample notice for scheduling is a must. 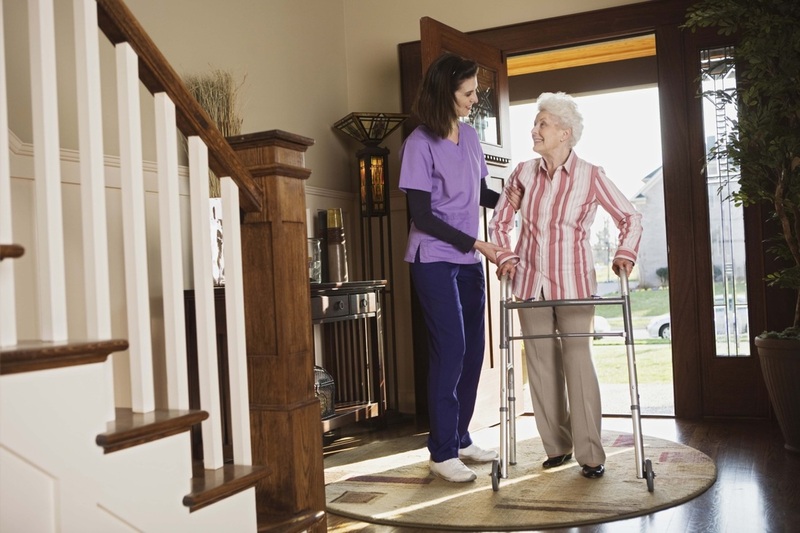 As a Caregiver, you are the heart and spirit of Homecare. Caregivers are focused on the Healthcare field, often times aspiring for personal experience and growth in the field.